“Split” is not a great movie per se, nut it improves on garbage like the aforementioned films as well as the mess that was “The Happening” in 2008. I am not sure how he screwed it up, but making wind the antagonist of the story just did not gel in the end. 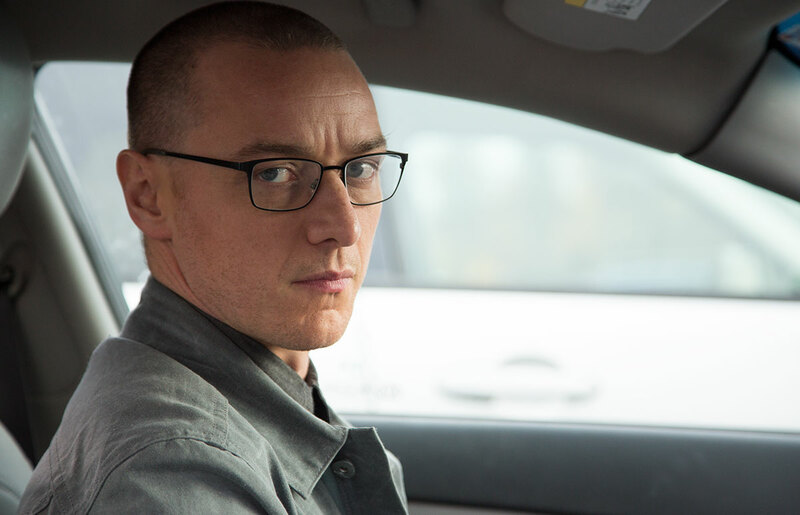 “Split” follows James McAvoy’s Dennis, a person with 23 distinct personalities who kidnaps a trio of friends on an ordinary day. The twist in this one is The Beast, a 24th distinct personality. Of the trio of girls, the one who stands out is Anya Tyler-Joy’s Casey Cooke, an outsider who does not really fit into the mix. The other girls are worried about their own welfare and never truly question each other about their circumstances at hand. Like I said earlier, this one has a major pretzel twist I cannot really mention because it in it all likelihood would curtail the reader from even spending their hard earned money on this tale. It also deals with a variety of issues, such as abuse and self-worth. I would recommend this for suspense fans, but not necessarily a full price admission.